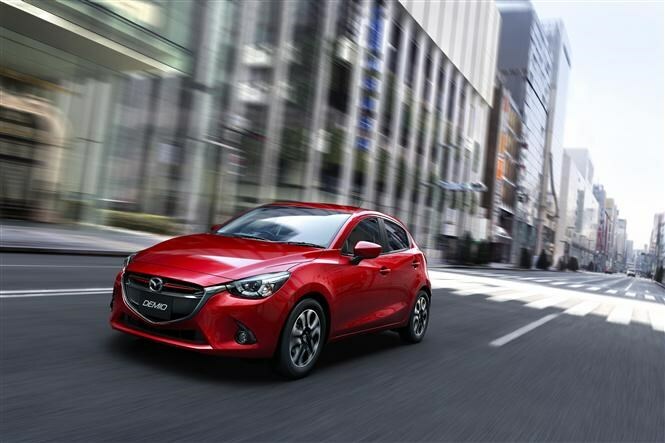 This is the all-new Mazda 2, which is set to go on sale in the UK in spring 2015. 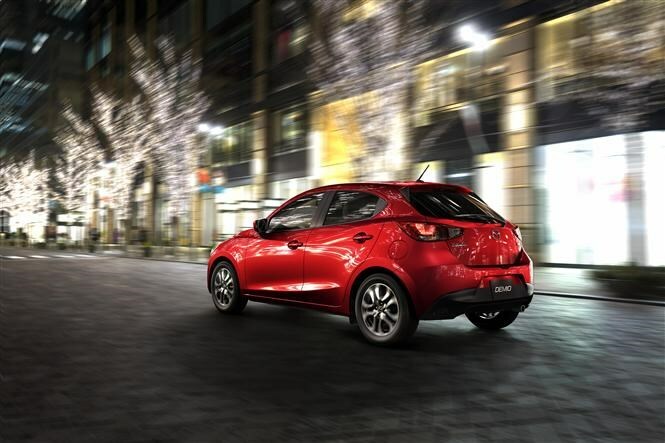 Mazda’s 2 has been successful for the brand, combining good economy, solid safety features and fun-to-drive handling. Add in great value for money and the company are on to a winner. The new model, called Demio in Japan where it’s built at the company’s plant near Hiroshima, needs to maintain the same popularity as its stablemates, the 3 hatchback, 6 saloon and CX-5 crossover. When UK sales begin, the new Mazda 2 is set to enter the market with a brand new 1.5-litre diesel engine, as well as a petrol engine of the same capacity. Featuring Mazda’s ‘Skyactiv’ technology, the brand-new 1.5-litre diesel is combined with a lightweight body, chassis and gearboxes, boosting both performance and efficiency. Specific fuel economy ratings will be published nearer the on-sale date. Alongside the diesel, Mazda will also be offering its 1.5-litre petrol engine with a choice of power outputs. Both manual and automatic transmissions will be available from launch. 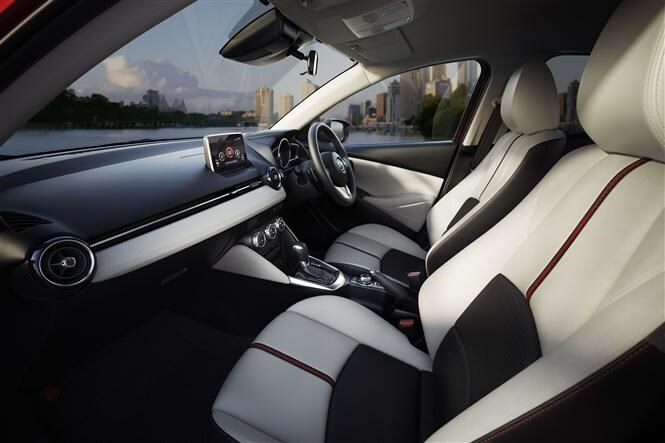 Inside, the car features a spacious and refined interior, taking styling cues from the MX-5 sports car as well as the recently launched Mazda 3. The interior is dominated by a central screen, which houses the navigation controls for the in-car infotainment system. Also included is a head-up display (which projects the car's speed onto a surface in front of the windscreen so the driver can keep their eyes on the road for longer), stop/start technology and improved crash protection and prevention systems. All in all then, existing Mazda 2 buyers will notice a significant upgrade in the model’s features. 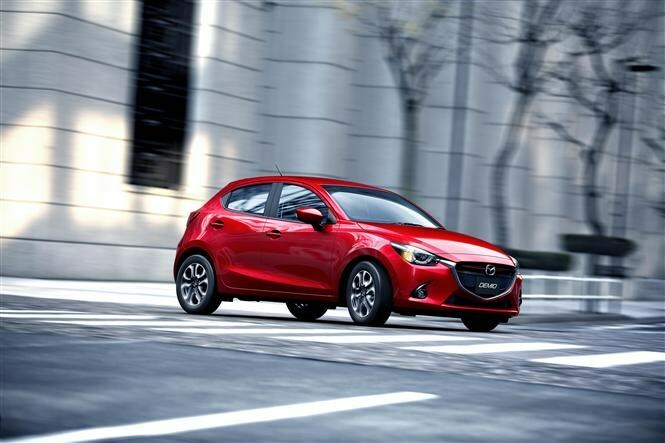 Mazda is confident the new model will be able to set new class standards for small hatchbacks. This is a bold claim considering that's the most fiercely competitive segment in Europe, accounting for 37 percent of new car sales. 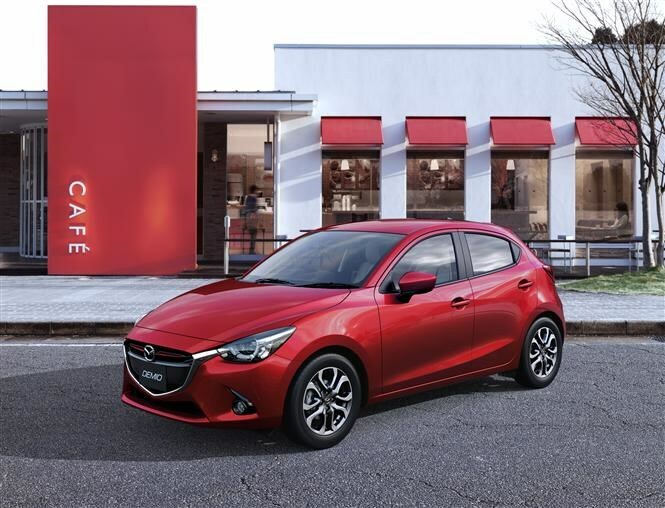 Parkers will be among the first to drive the car and will bring you the full all-new Mazda 2 review before the end of 2014.